Today is Hulk Hogan‘s birthday. He is 58. 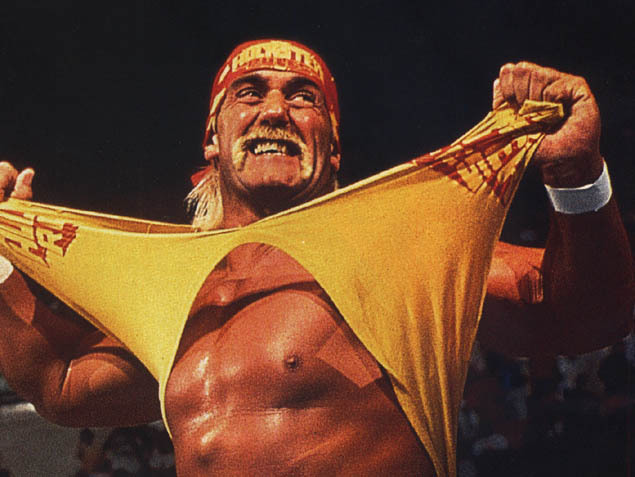 I loved Hulk Hogan as a kid, back in the day before reality tv shows and all that. 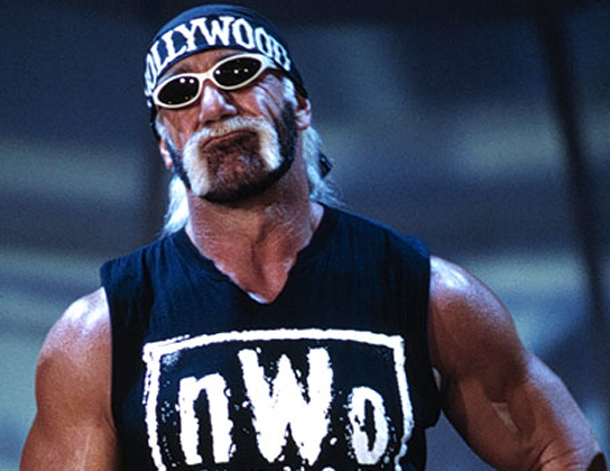 I remember when he came over to the WCW as Hollywood Hulk Hogan. You have to fear the Fu Manchu. This guy rips shirts like they’re….shirts. He could trash talk with the best of ’em. And I’m 100% sure at 58 he could still destroy me in less than 30 seconds. So Happy Birthday Hulk.